For 2017, the tax filing deadlines for 2016 tax returns has been extended to Tuesday, April 18, 2017. If needed, you can ask for a six-month extension but this only defers the filing date because all estimated owed taxes have to be paid by the April 18 deadline to avoid penalties. You can request an extension easily by filing Form 4868 via your chosen tax software, IRS e-file or through the mail. You can submit payment via debit or credit card, the Electronic Federal Tax Payment System, Direct Pay or at any 7-Eleven which participates in the PayNearMe program (daily payments cannot exceed $1,000). 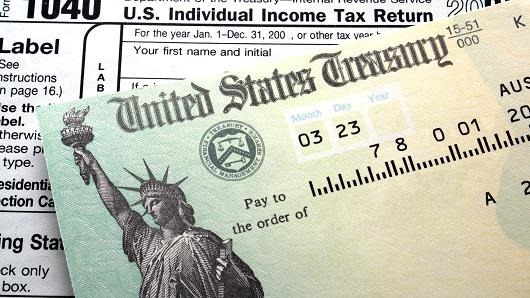 With an extension, your return has to be on its way to the IRS by October 16, 2017. If you pay income tax in the state that you reside in, the federal extension simultaneously gives you an extension for the state return.